To save yourself form after relocation torture it’s really an efficient move to label your #moving boxes while preparing for the #move whether in #Pune or in any #city. What are the benefits to label the goods? It will reduce the labour and time consumption to find the goods when needed. After arriving to the destination it is easy to identify which box belongs to which room. It helps in systematic arrangement. Without going through the whole boxes to find something you want you can search and easily get the things. It helps in cross checking the things from before the move to the after the move. After reading the above benefits it’s sure that it’s a smart move to label your goods boxes. Below are the step by step instructions for how to label your moving boxes like an efficient. Labelling is just an easy process it’s you can do so while #packing the goods, it doesn’t require any of your extra time or efforts. Our motive is how to create a good labelling system for your moving containers. The very first thing you should have while packing the goods boxes is the marker, it’s really necessary to use the permanent marker. Good quality: go for buying the set of branded markers which you know and can trust, instead of going for local. So the labelling on the box won’t vanish or fade till you arrive the destination. Colors: if you want to use color coding system for labelling the goods, then before proceeding for that learn about the famous color coding labelling strategy. For marking the boxes buy good quality markers of at least 5 different colors. Must be Permanent and waterproof: to save your goods from any loss or damage it’s better to use waterproof and permanent marker so that it will be smudge proof and it will also helpful if the weather go against our expectation. In the market label boxed is available, you can also find them on internet or can ask from your Packers and Movers in Pune for lending you packing boxes which is already marked. If you have enough time, than you can also go for designing your own boxes. As for identification of boxes you can also use color tapes for #packing your goods boxes, it will take your labelling system to another level. It’s the #most easy and effective way, according to this concept you only have to pick one color for each room. For example you can choose blue color for your bedroom boxes besides marking each container of bedroom you can use corresponding color tape you choose for bedroom. Keep in mind to note down in paper about which color you assign to which room, it won’t get any messy and tricky. 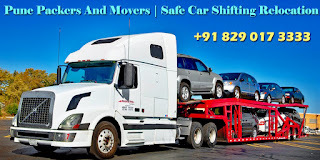 Before arrival of shipment write about the color codes on the paper and stick them on the door so that it will be easy for the Packers and Movers Pune to place the boxes on the right room and also instruct them about the color code. The advantages of using number as a labelling system is that you won’t have to mark them on of each its sides, which obviously save plenty of your time. You can number the boxes according to the room on the new home, live no 1 to the guest room, and there after according to the design and sequence of the room mark the boxes. But if you won’t follow this system then don’t forget to note down the boxes no. and in front of them write the goods they have. From the above choose the option which suits you the #best and you think which will be efficient option for you. The best ways to attach the label to the boxes use the clear tape. While packing the boxes which are full of fragile item, you must Cleary note down the “handle with care” outside the box. If you used second hand boxes then it maybe be possible that it can be inscription, then to avoid confusion tape them and mask them up, or if it is not possible then use the colored paper and glue them up. 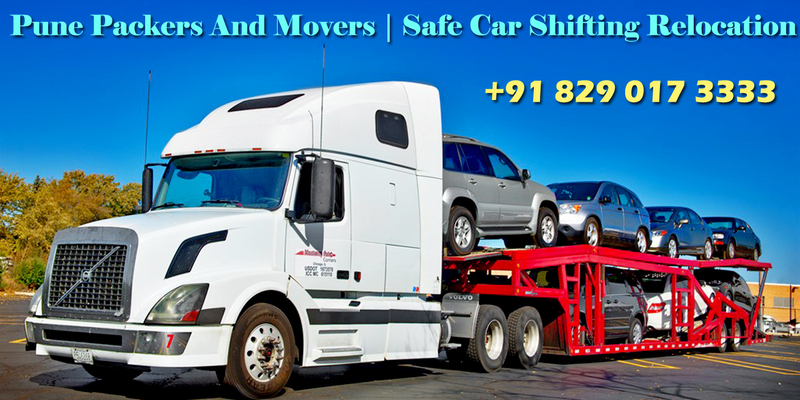 For any assistance for your relocation in Pune you can contact #Packers and #Movers #Pune. Feel free to contact us.